Ready to Bust Sugar Out of Your Life? 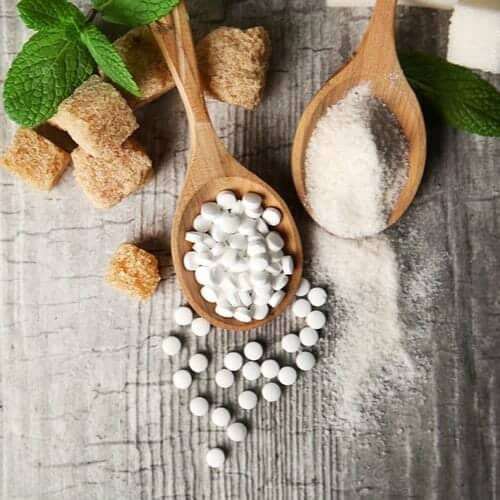 Download my Sugar Alternatives Chart for an easy, one-page tool on the good, bad, and ugly in sweeteners--and how to use the good ones instead of sugar! Print it and tape it inside your cupboard for quick reference. I'll send it to you for free, of course!